Back to Hockey has now stopped for the season. Please still contact us to find out when the next sessions will be. 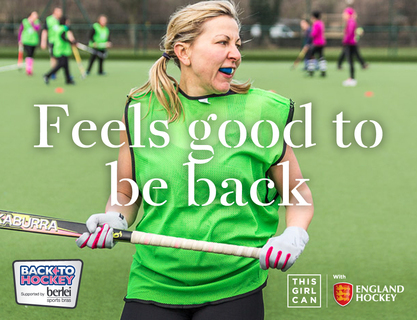 Wick Ladies Hockey Club are pleased to announce that they will be running a 'Back to Hockey' sessions starting on Tuesday 21st August at The Met Academy from 8 to 9.15pm. 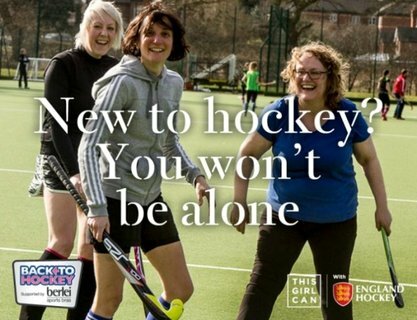 Our Back to Hockey sessions are fun, social and informal and aimed at women who either have not played for a number of years or are looking to play for the first time. Do not worry if you are nervous or cannot remember any rules; our Back to Hockey coaches will gently guide you through this series of fun and friendly sessions. We promise it is nothing like the old school days of muddy pitches and standing around waiting for a touch of the ball. We welcome women from 13 upwards. For parents please see our section on safe guarding children for more information. Please complete our contact form to register an interest and member of Wick Ladies will contact you, with more information. How much does it cost? - The first 2 sessions are free. Full membership is £100 paid in 2 installments. There are concessions for under 18's, people in further education and over 60's. What do I need to bring? - You need to wear trainers, shin pads and get a gum shield (Sports shops sell them). We provide sticks. I do shift work can I still join? - We can accommodate shift workers or people who can only play now and again. Can I come with my daughter and watch? - We encourage parents to come. In fact think about having a go yourself! I am on holiday when it starts, can I start when I come back? - That is not a problem, just explain when you fill out the contact form.